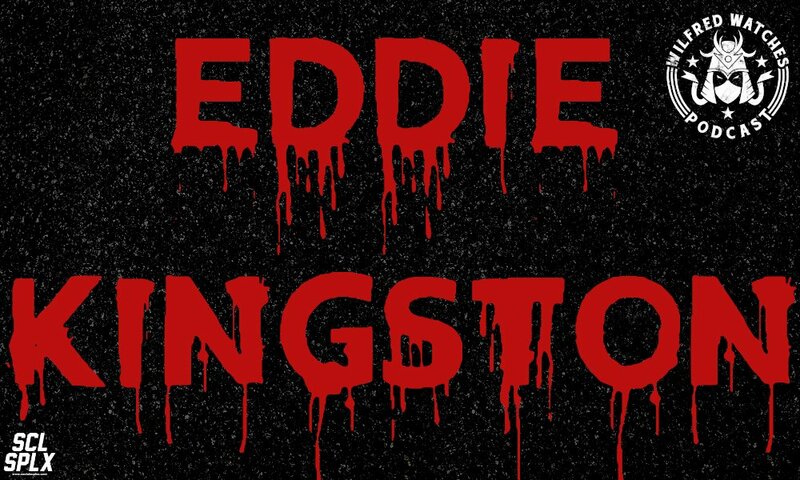 Eddie Kingston has done it all but he’s never been signed by WWE. He’s bitter, angry and he’s not wrong. In what looks to be his final year in pro wrestling; he’s taking his anger out on the EVOLVE roster.